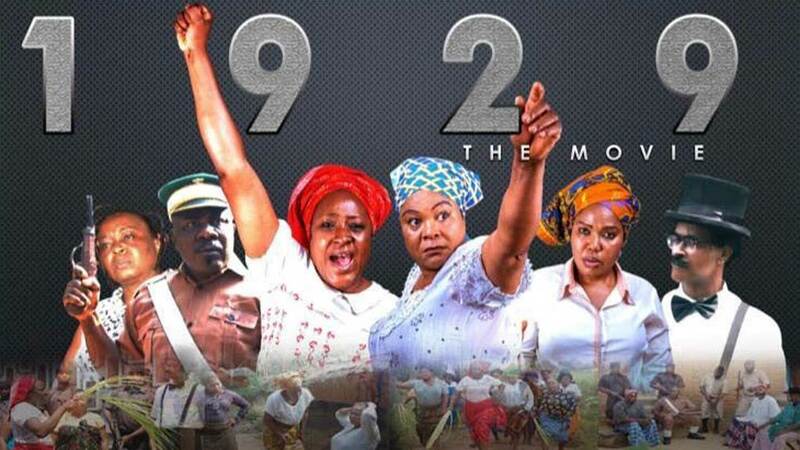 According to the statement released by the production company, “the movie brings to light the story of the Abasi, Opobo women’s unrest of 1929 that claimed the lives of many women protesters across the Eastern part of Nigeria.” The company published the nearly 2-minute long trailer of the movie on YouTube, on Thursday, March 21st, 2019. The intriguing trailer briefs the subtle condemnation of the colonial era and the powerful gender statement to look out for in the movie – features that makes the movie a prospective praiseworthy piece of historical representation. The movie was produced by Ndy Akan and it is enriched with the acting of seasoned thespians such as Sola Sobowale, Iretiola Doyle, and Sam Dede. Other cast members include Becky Odungide, Ndy Akan, Lois Ikpaha, Uduak Odungide, KedianaAbasi Kam, Emman Etukudo, Emmanuel Owuala, Nancy Bassey, and Enobong Ekwere. 1929 is set to hit the cinemas on April 19th, 2019.